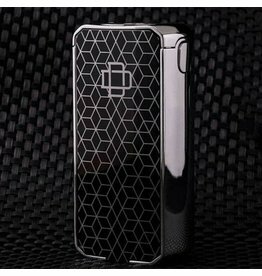 VOOPOO VMATE is inspired by danseuse, following the rules of lightweight, elegance and swiftness. 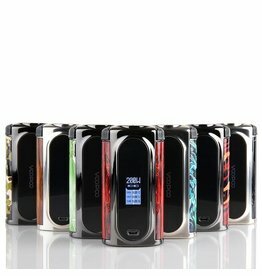 Equipped with VOOPOO updated 32-digit GENE Fan Chipset inside, VOOPOO VMATE provides safe vaping experience for you as well as wight security protections. 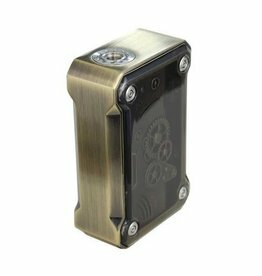 The asMODus Lustro 200W TC Box Mod the most technologically advanced output device from asMODus to date, deploying the GX-200-HUT chipset with comprehensive power output modes and optional IR (Infrared) Motion Sensor for hands-free adjustments. 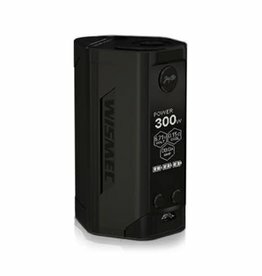 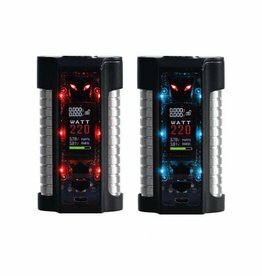 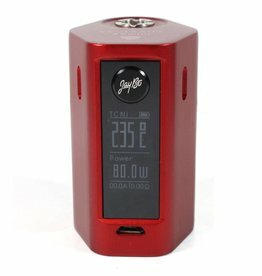 The Sigelei MT 220W TC Box Mod deploys a phenomenal sci-fi inspired chassis built with modern functionalities, featuring a dynamic display control with transparent centerpiece capable of firing up to 220W. 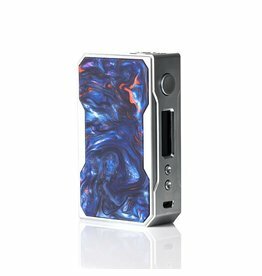 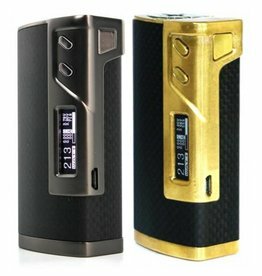 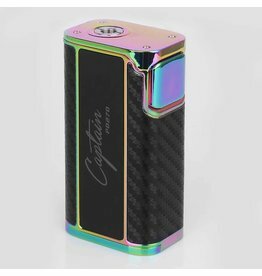 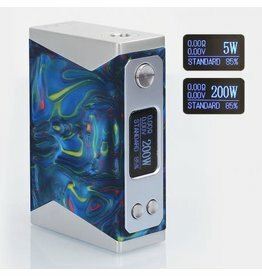 The Stentorian Basilisk 200W Box Mod presents a striking and unique designs with modern performance capability, utilizing high quality dyed resin chassis with a matte texture to perfectly contrast the sturdy zinc alloy frame. 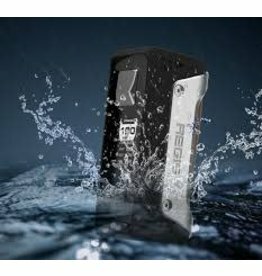 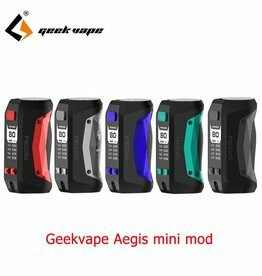 The GeekVape Aegis is a durable box mod that is designed to be water, shock and dust resistant for the ultimate outdoors vaping experience. 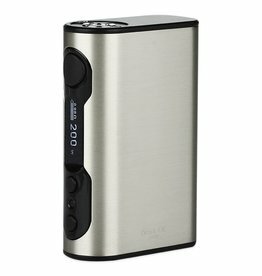 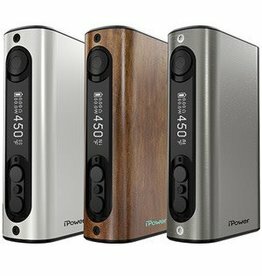 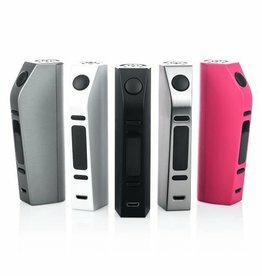 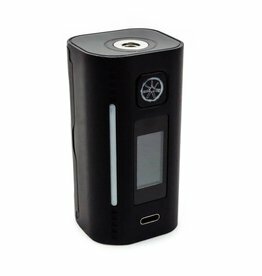 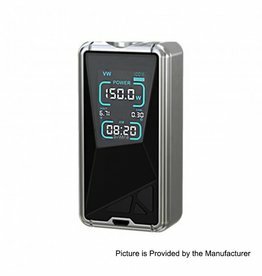 Eleaf iPower 5000mAh Box Mod features 5000mAh ultra-large battery, which adopts unique design of sustainable battery life and latest firmware including VW interface, Smart mode and custom logo.